© 2019 KIROS. All rights reserved. If you leave password fields empty one will be generated for you. Password must be at least eight characters long. Sorry, but we must check if you are human. What is the name of website you are registering for? Don’t have an account? Create one here. 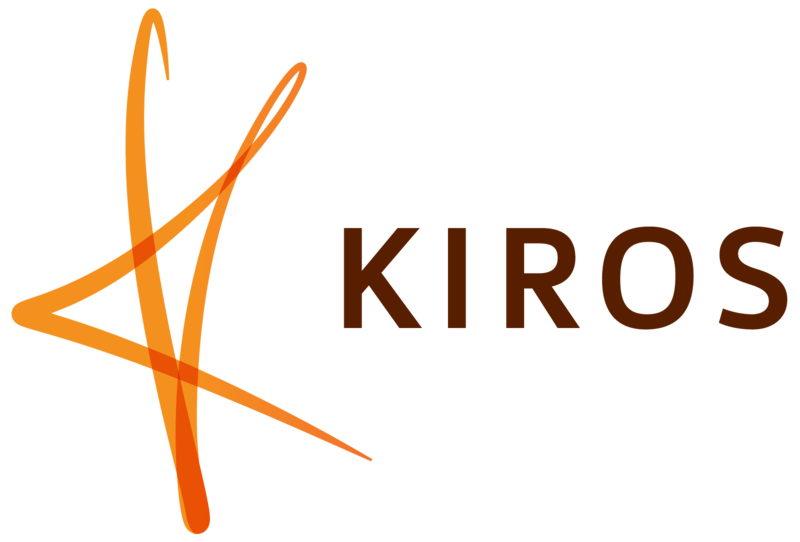 If you have problems logging in, please contact info@kiros.org.